Now's Your Chance To Own A Vintage Lamborghini… Tractor? Before the Miura, before the 350GT... there was this. Most of us know the story, but for the uninitiated, here's the abridged version. Old man Ferruccio Lamborghini was responsible for Lamborghini Trattori, a tractor company that built agricultural vehicles from surplus military hardware, and Lamborghini Bruciatori, which made oil-powered heaters and air conditioning. He celebrated his success in the expanding Italian economy by buying a Ferrari in 1958, but he wasn't satisfied with it, because of its fragile clutch and poor road manners. When Enzo Ferrari snubbed his complaints, Ferruccio decided he was having none of that, and after what we presume was one hell of a bender, decided he'd start his own car company, with blackjack, and hookers. The rest you know. As for the tractor company? 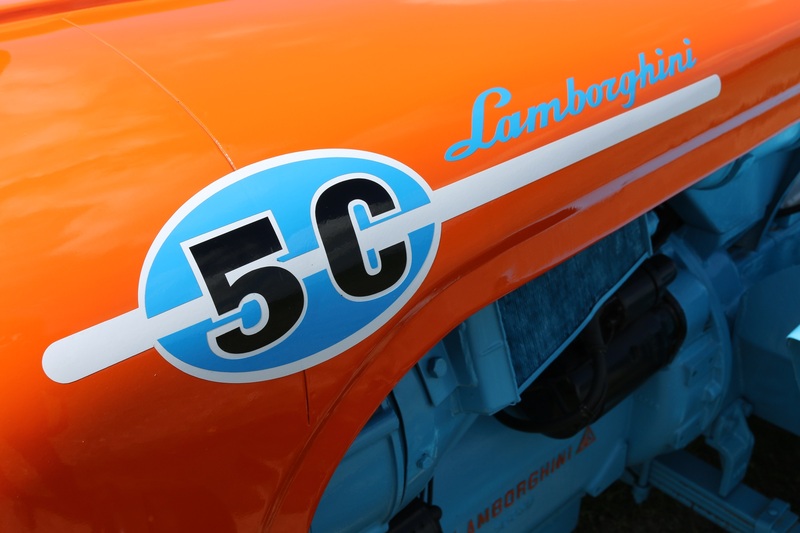 Well, tractors are still sold today with Lamborghini badges, though Automobili Lamborghini and Lamborghini Trattori have been wholly separate entities for decades now, as the car company was originally sold off in 1972, when money became an issue. Late Wednesday, an auction listing was posted to Bring A Trailer, offering up a 1960 Lamborghini 5C Cingolato, a tractor from before the days of the Automobili. 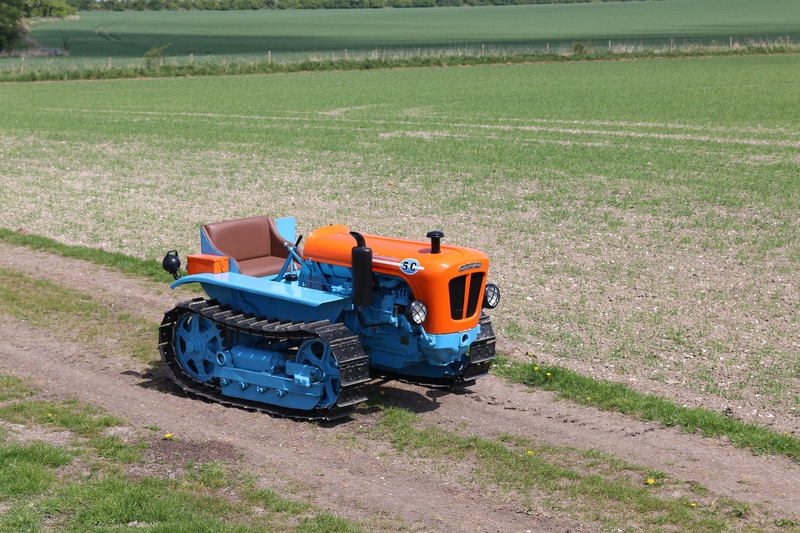 After a restoration, this tractor was imported to the United Kingdom, where it resides today. It may just be the cheapest way to own a Lamborghini vehicle you ever come across, even factoring in the potential cost of shipping it overseas. Don't expect supercar performance just because of the badge, or the Gulf Racing paint scheme. 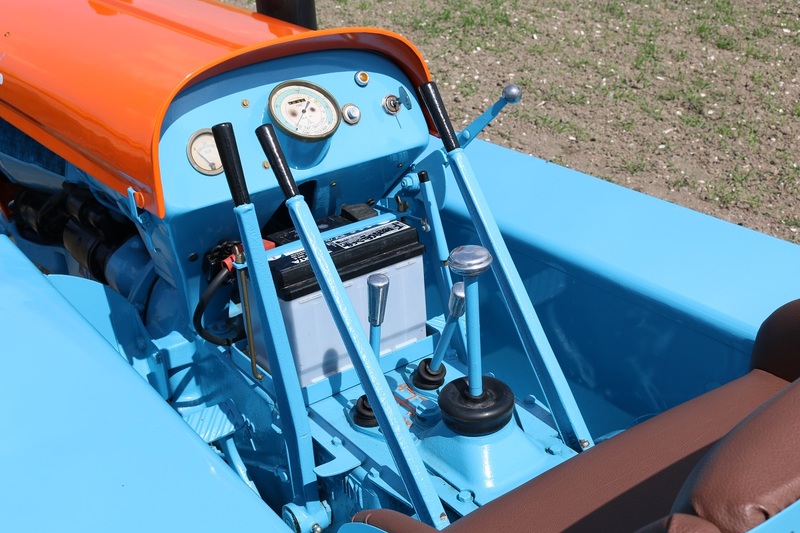 This tractor is powered by an agriculture-grade 2.2 liter diesel inline three cylinder engine, which made an estimated 40 horsepower when new. In the 5,279 hours of operating time accrued since, we suspect it may have lost a few. For those who seek an off-the-wall farmland toy, and have a way to get this piece of history home, the current high bid stands at $3,200 USD, and is expected to increase before the auction's end next Wednesday. Turns out, you're never too old to have your best birthday ever.